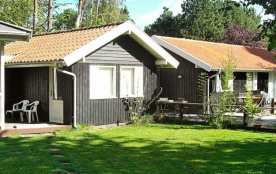 Large and spacious holiday cottage in the centre of Tisvildeleje with just a few minutes walk to the waters edge. Bright kitchen with every amenity needed, large dining/living area with wood-burning stove and direct access to a large terrace, 7 large bedrooms and a lounge area. 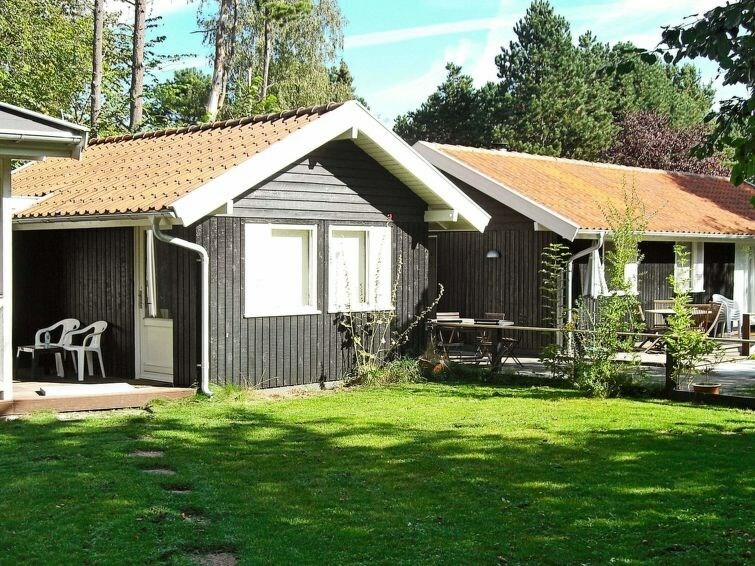 Gribskov Municipality - 12 pers.